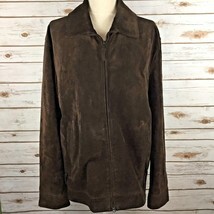 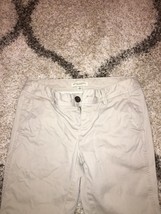 Banana Republic is a mainstream luxury clothing retailer owned by The Gap, Inc. They’re the go-to spot for classic yet fashion-forward business attire. 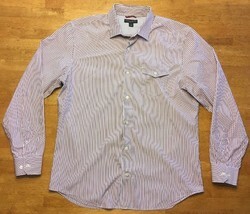 If you’re lucky enough to live in NYC, Chicago, or San Francisco, Banana Republic will even offer complimentary personal styling if you book an appointment. 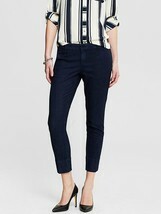 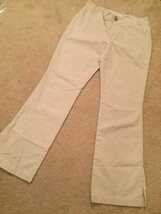 I was surprised by the quality of these pants. 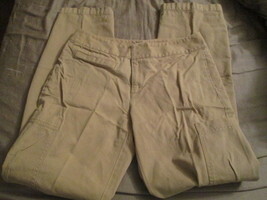 They got me started shopping at Old Navy. 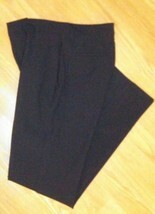 They are made well and fit right. 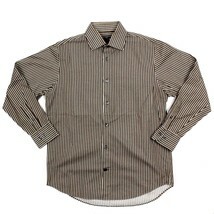 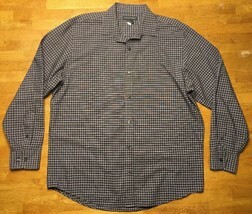 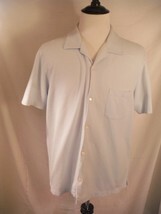 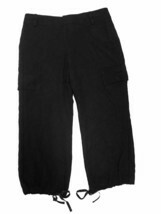 The fabric has good weight and looks like it will hold up well through washing. 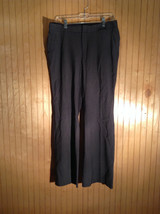 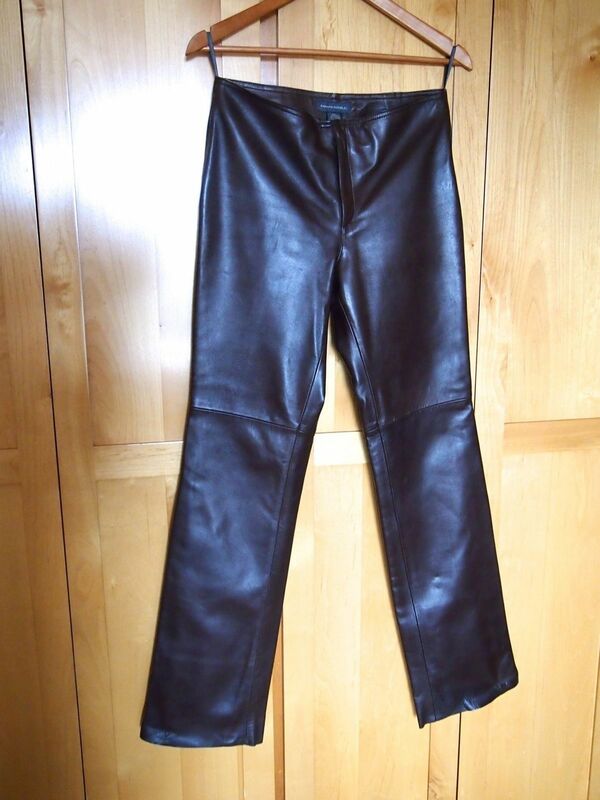 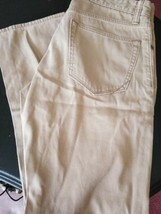 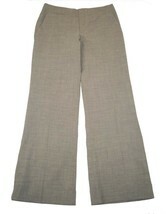 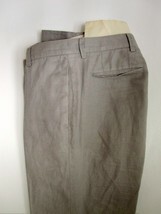 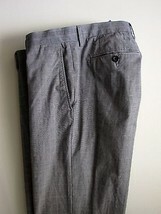 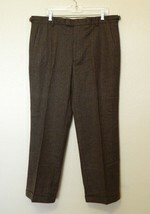 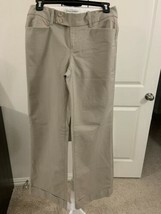 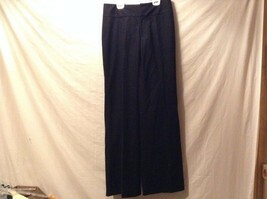 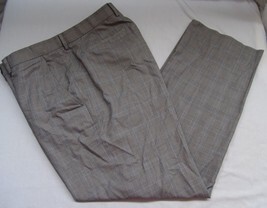 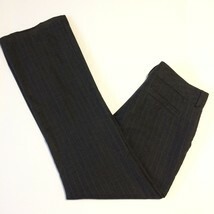 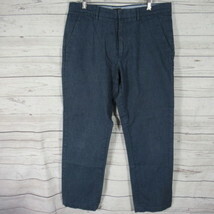 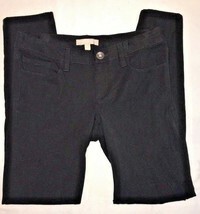 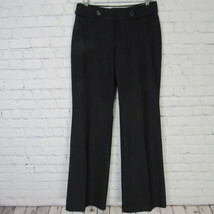 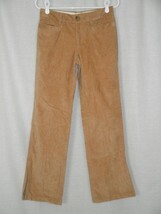 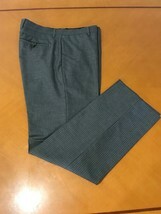 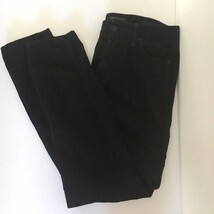 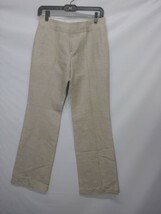 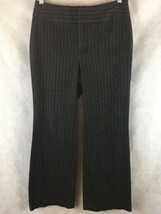 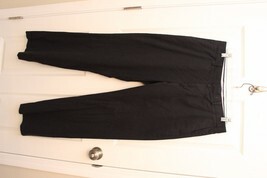 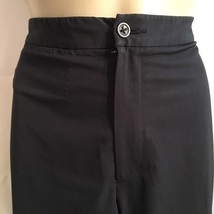 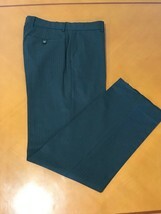 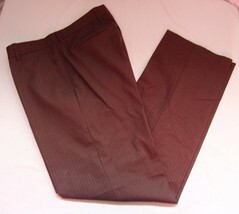 Banana Republic Black Slacks, 100% Wool, Vgc, 34×32!